How fast do you need your infrastructure up and running? How quickly do you think you’ll need new or additional rack, row or aisle space in the future? 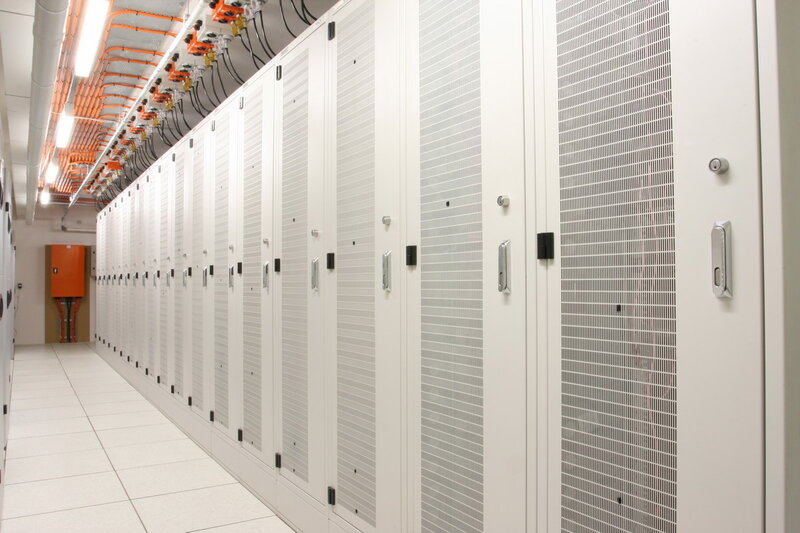 Most Data Centre businesses want their new space set up as quickly and efficiently as possible. 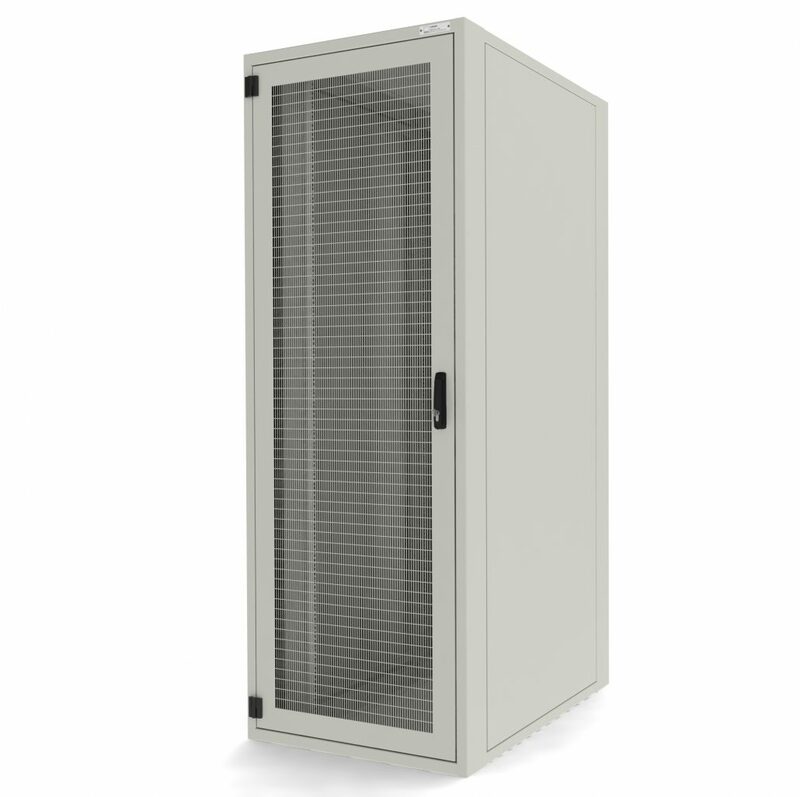 Deployment efficiency is a cornerstone of successful SRA Solutions Data Centre and Turn Key outcomes . We have a highly skilled Project Management team who are capable of applying years of functional expertise toward a common goal, taking overall responsibility for the successful initiation, planning, design, execution and closure of your data centre project. 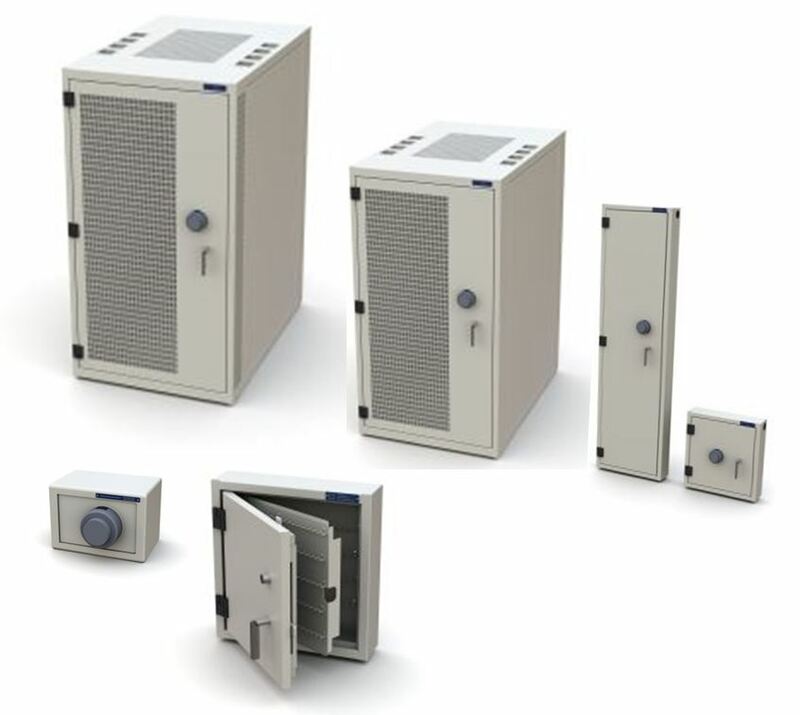 We combine state of the art computer controlled equipment with a multi-skilled workforce and innovative manufacturing processes, to produce the highest quality Commercial grade racks and accessories. Service—along with BAE Systems, Thales, Boeing, DCNS and CSC. 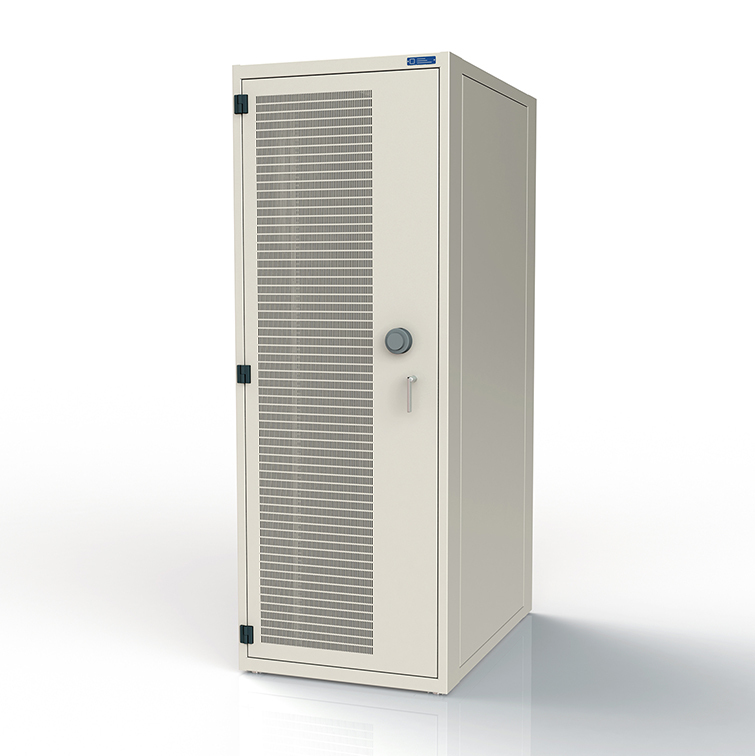 Commercial Racks, SCEC approved, Terminal Boxes, Key cabinets are just some of the wide range of products available.